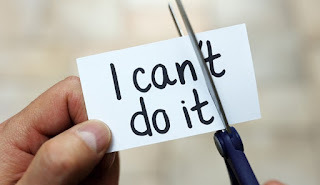 One may learn a number of languages in his life but ultimately the language of life is “I Can” as he has the capacity and ability to do anything provided he has the will to do. We have often seen children blocking the path of the army of ants on the wall with their hands; even most of us do so during their childhood, as a prank or for fun sake. The ants spontaneously find an alternative path and keep marching towards their goal to collect food. The child now blocks even this path and the ants simply find another path and move on. The child driven by mischief uses his fingers to push a few ants off the wall. With resilience and spontaneity, the ants being with their climb once again. Whatever may be, the ants go on with the belief that I CAN and They Can. Till they die, they try, they fight and they march on believing I Can. They lose the sense of I Can only to death. I have seen bulls pull excessively overloaded carts on flyovers and over bridges. One step at a time struggling through every inch of it, they make it. They may have been a victim of man’s exploitation, but all the same, they never give up. Even blades of grass and the almost invisible micro-organisms keep growing against all odds with the belief I CAN. They lose the self-belief only to death. So the language of life is I can and the language of death is I can’t. The bottom line is that of all the creations, man alone, supposedly the supreme of all creations speaks the language of death. Man alone utters, believes, and follows the language of death which I can’t. 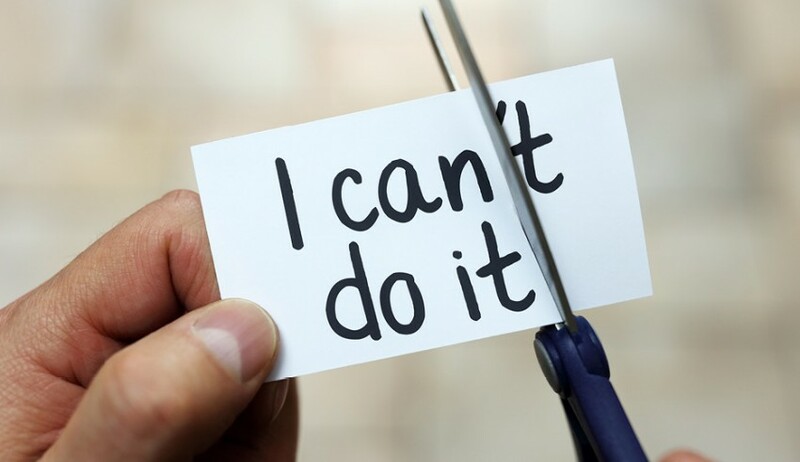 Research shows it is so because every human being, before he attains the age of 14, has been told by his parents, teachers, society and peer group about 1,48,000 times on an average, “You Can’t”. The man has to rise above man. The man has to renounce the language of death and embrace the language of life. Let us have total faith in ourselves. Having faith in ourselves will be our way of showing faith in the wisdom that created us.